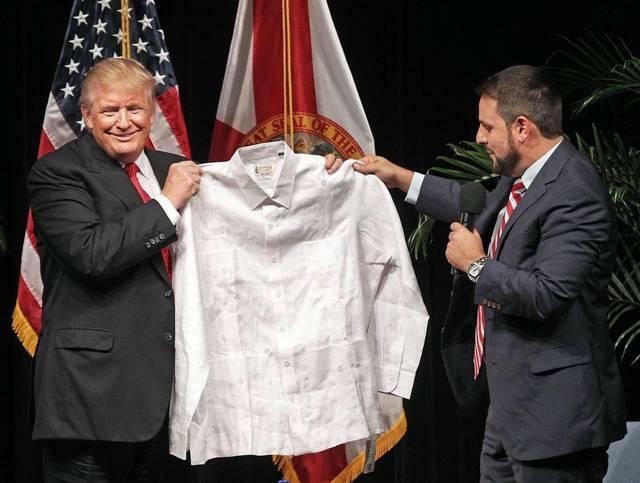 Trump this year had twice postponed meeting with Miami Latinos, but this time he made it happen: an invitation-only town hall meeting at Miami-Dade College’s Koubek Center in Little Havana. Polls show Clinton, Trump’s Democratic rival, pulling ahead of him again in Florida. A big reason: Trump is far behind with non-white voters – especially Latinos, who are largely alienated by his harsh anti-immigration rhetoric. Inside the Koubek Center, even Trump supporters stressed that issue. “People did push the point that immigration is super important to us as Latinos, and for our support he really needs to see how he continues to present that case," said the Rev. Abraham Rivera, of Puerto Rican and Dominican ancestry, who is pastor at La Puerta Life Center evangelical church in Miami. Before the largely conservative Latino crowd of 150, Trump reiterated his pledge to pull back on President Obama's re-engagement with Cuba. Outside, Cuban-American Trump supporter Mariela Jewett of West Miami said she believes he would improve Latinos’ lives. 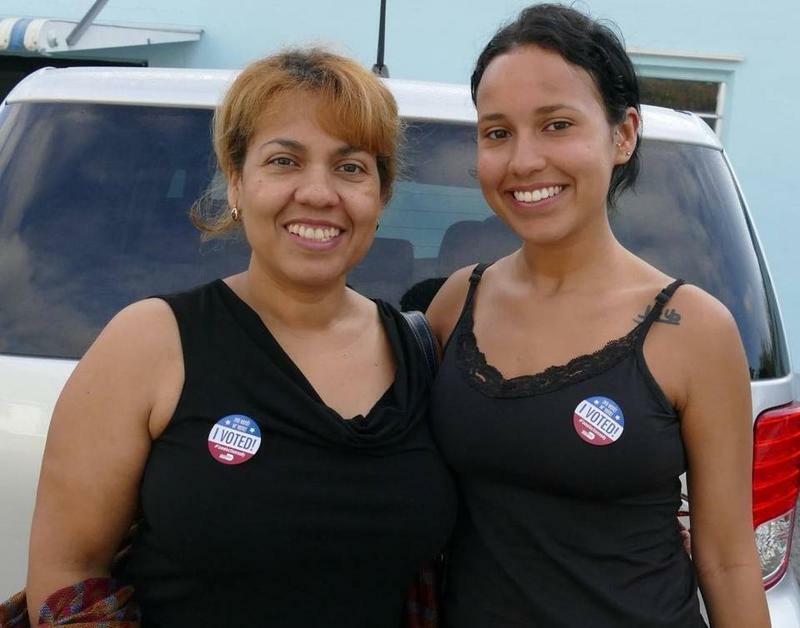 Maria Falcon made the trip to Little Havana from her home in Miami Beach to catch a glimpse of Republican presidential nominee Donald Trump. Earlier today he met with Latino Voters in an invitation-only town hall meeting at Miami-Dade College’s Koubek Center. Falcon said she'd go anywhere for #Trump. But Trump’s efforts with Latinos aren’t being helped by the Clinton campaign’s release of a video by 1996 Miss Universe Alicia Machado. 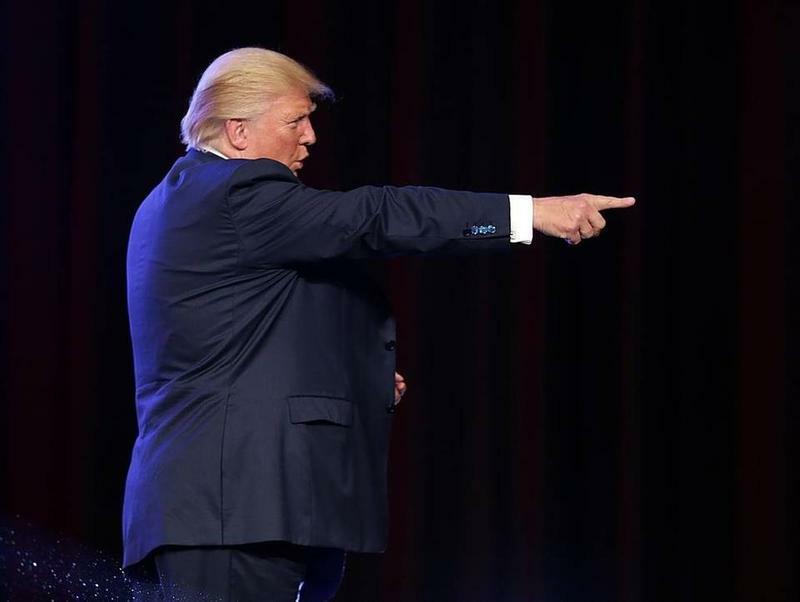 In it the Venezuelan beauty queen tears into Trump – who then owned the Miss Universe pageant – for repeatedly humiliating her struggle with weight. Republican presidential candidate Donald Trump was in town Tuesday night for a campaign fundraiser. Across the street was a reminder of why he’s so popular with his fans – but also why he’s so reviled by his foes. While Trump was inside the friendly confines of his Trump National Doral Miami resort, outside dozens of activists organized by United Families demonstrated against his tough immigration platform. They held a long paper “Wall of Shame” with cutouts of Trump to protest his call to build a wall along the Mexican border.